Membership Committee Chair Meredith Green announced she has been selected to serve as Assistant Governor for Rotary Area Nine. 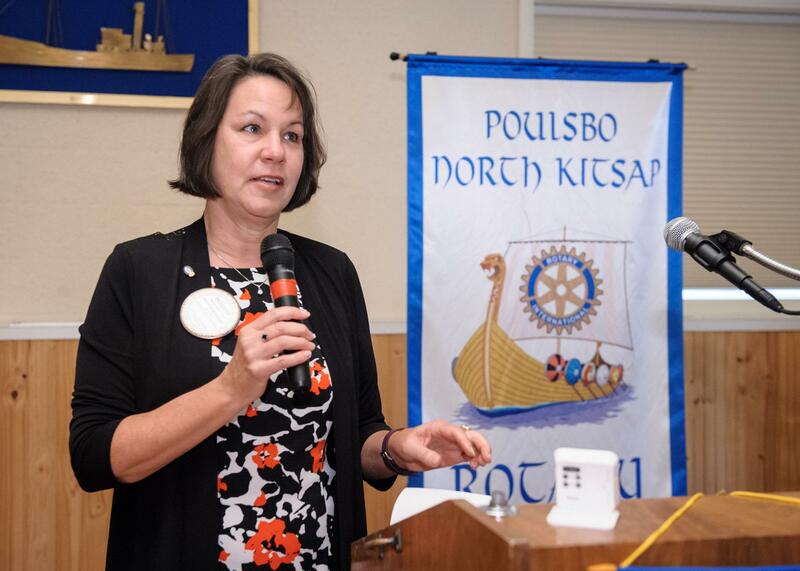 She also announced changes in Rotary policy regarding options for Rotary clubs to serve potential members who cannot make regular meeting times. These alternatives include “Passport” and “Satellite” clubs designed to accommodate people interested in Rotary membership and participation in less traditional ways.